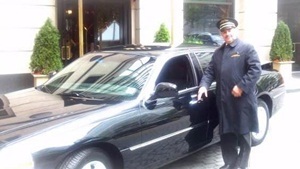 What better way to say “You are important” to your prized employees and clients than with private luxury ground transportation. Whether you need a quietly efficient ride for a business person or a party bus for a fun time out, ETA Worldwide has the versatility to make you and your company look great !!! Call today for your customized corporate pricing.